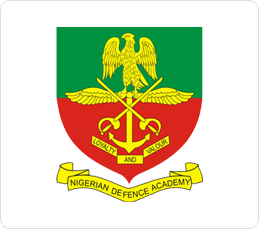 NDA 71th Regular Course Admission Form 2019 | Registration Guidelines and Requirements. This is to inform the general public that online application for admission into the 71th Regular Course of the Nigerian Defence Academy (NDA), Kaduna has commenced. Admission into NDA is open to both Male and Female Nigerians. TWO (2) postcard sized (35 x 5 inches) photographs. Application forms submitted without results will not be accepted. Applicants applying for admission into NDA must also apply to the Joint Admissions and Matriculations Board (JAMB), and must select NDA as first choice institution. Such applicants are expected to sit for the Jamb Unified Tertiary Matriculation Examinations (UTME). I did not write jamb this year can i purchase the form? I playt nigeria my cuntry to fettiful loyarl my hunest,.